Description: Also known as Thatch Palm. 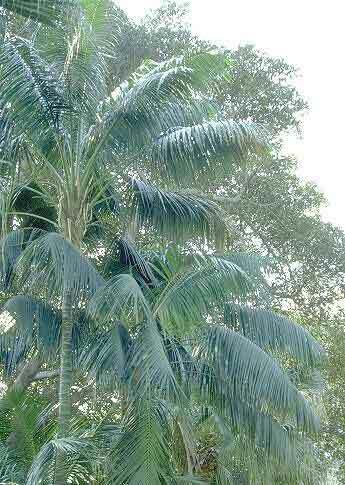 A medium to tall single trunk feather leaved palm that is easy to grow in the sun or the shade. Does best in protected area of garden and is the worlds most popular potted palm.